THE leading special effects magazine – I’m talking about Cinefex of course – took a long hard look at Skyfall’s lush action and visual effects content. And in its April issue came up with a 28-page coverage, complete with interviews with the special effects and visual effects teams who worked on the film. The article comes with over 30 full-color behind-the-scenes photos and movie frame clips, many of them exclusive to Cinefex. If you don’t feel like taking the walk to the newsagent through the snow you can purchase the issue on their website at www.cinefex.com. Just go to the “Back Issues” button and look for #133. 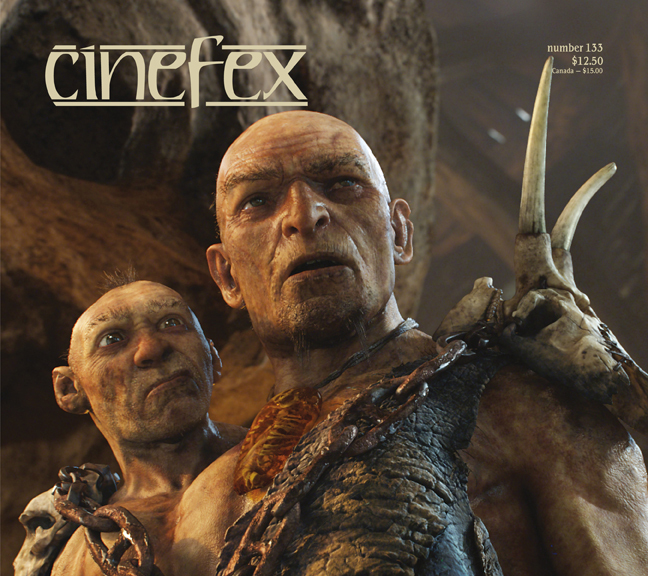 And while you’re there, check out some of their other back issues available for purchase in the Cinefex store. 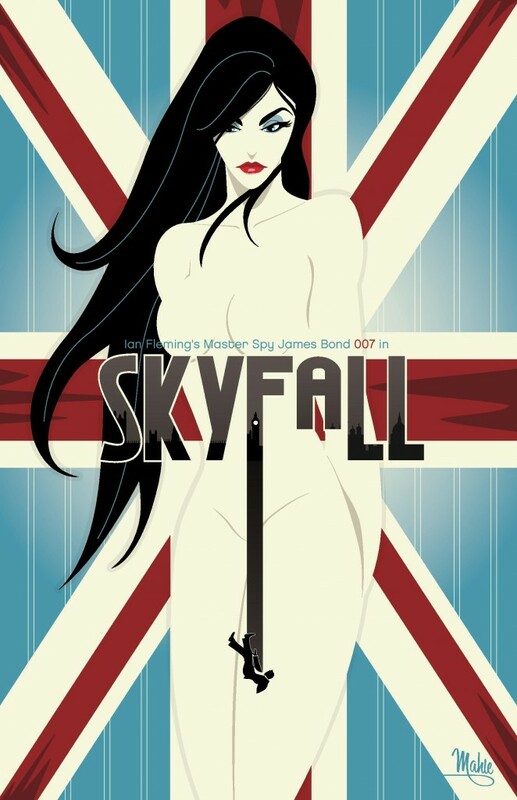 You’ll find equally in-depth coverage of Casino Royale (Issue # 108) and Quantum of Solace (Issue #116). Grateful thanks to Cinefex and Athena Stamos for providing this. 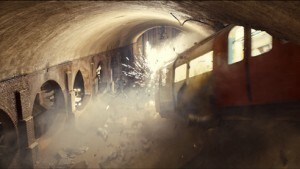 Comingsoon.net has posted a very interesting article on the various details of SKYFALL´s props.